Accept payments for events and bookings in multiple currencies online and in-person. Share events, consultation bookings, library hours, and room and equipment booking. Big picture stats or drill down to view event attendance, room reservation, and more. 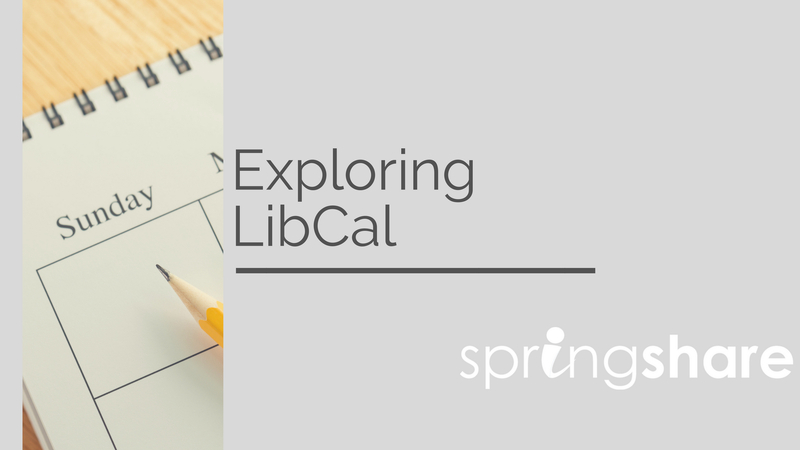 LibCal integrates with various authentication schemes during bookings / registrations.